Developing Global Affairs and the International Center as the Physical, Virtual, and Metaphorical "Hub" for Global Engagement at UC Davis. 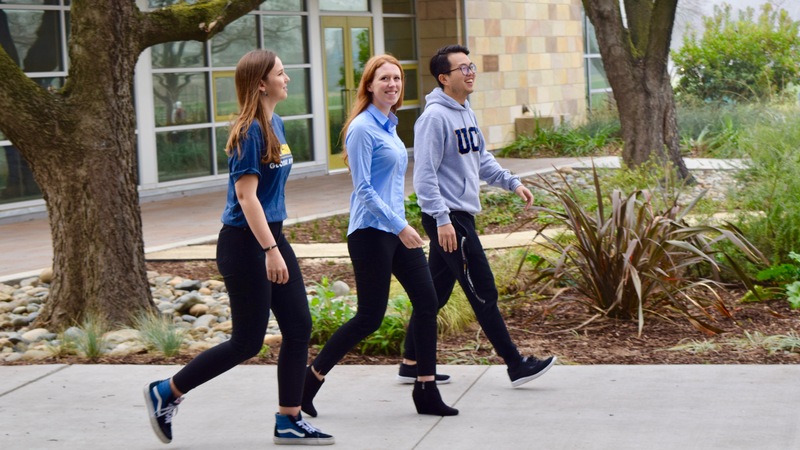 Building the Capacity of All Members of the UC Davis Community to Succeed in an Interconnected World. Telling the UC Davis International Story: Improving Communications and Visibility. 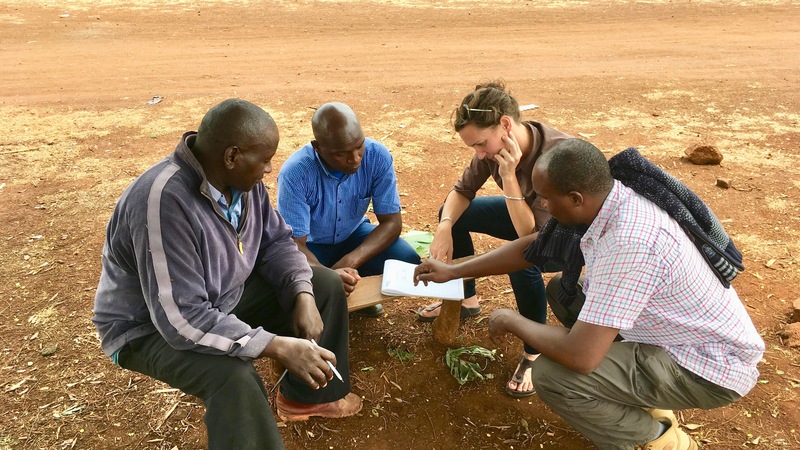 Through the university’s “Big Ideas” initiative, which brought nearly 200 collaborators together in submitting their transformational, forward-thinking ideas, Global Education for All was selected among the 13 finalists in early 2017. 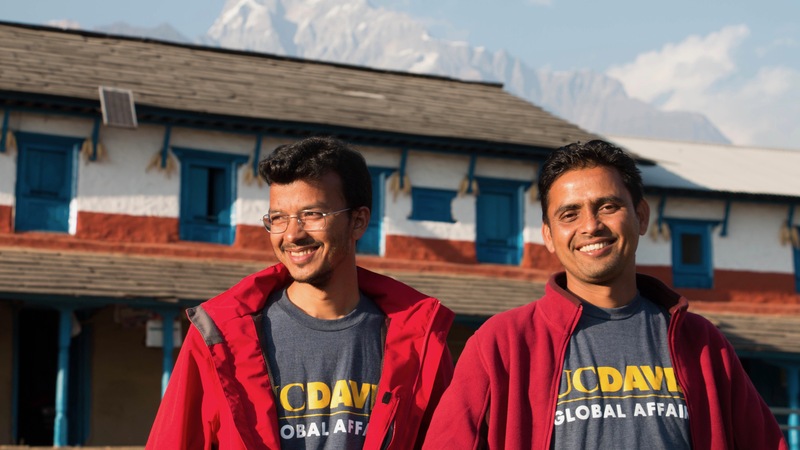 As we educate the next generation of global problem-solvers—and identify supporters of key resources ranging from scholarship support to a vibrant campus hub for global education—we invite supporters to partner with us in ensuring every UC Davis student has the opportunity to receive a global education before graduation. We welcome more than 10,000 international students and scholars, along with professional fellows and leaders, such as Hubert H. Humphrey Fellows, Fulbright Scholars, and Mandela Washington Fellows, from more than 140 countries. 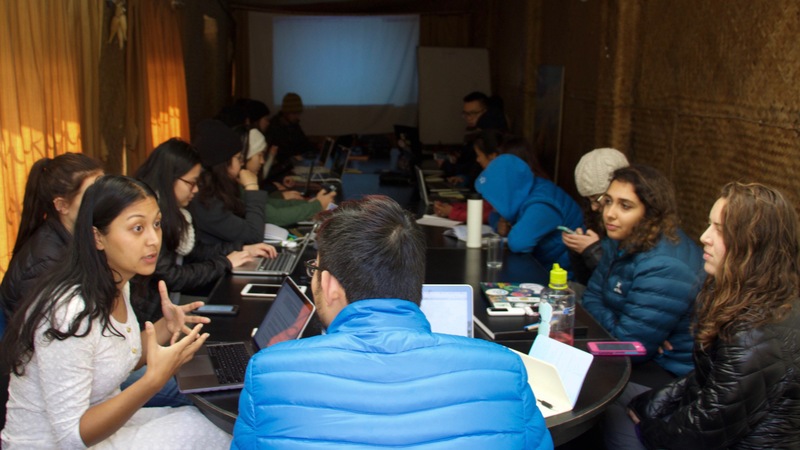 Global Affairs also hosts programs and events—from Chinese painting workshops to Study Abroad information sessions and international grant writing workshops—that inspire global curiosity, understanding and engagement. Knowing the importance of thinking and acting globally, Global Affairs makes transformative opportunities a reality by supporting the thousands of students and faculty studying and researching internationally—and by providing funding opportunities and travel resources that enable collaborations that tackle the world’s most pressing problems. We also support new opportunities through more than 150 international partnerships across over 45 countries.